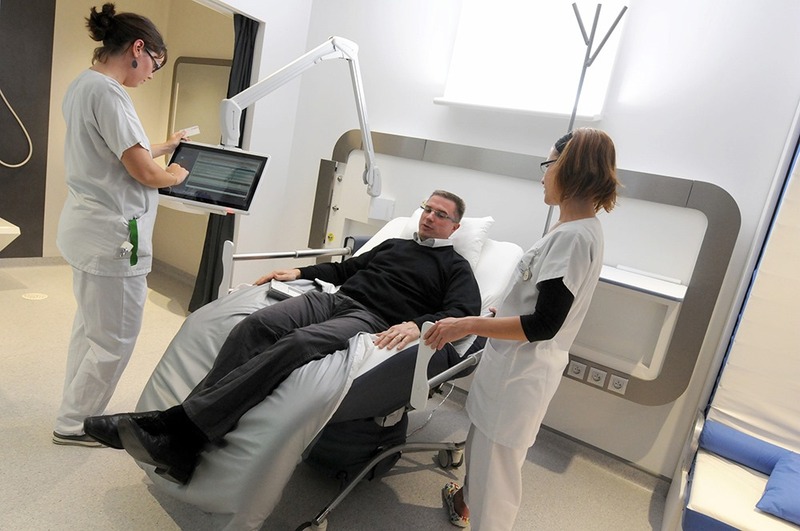 According to the World Health Organization, France has the top-rated healthcare system in the world. Part of this can be attributed to our belief that all citizens should have access to quality medical care, but also the government’s commitment to fostering innovation and economic development in the healthcare system via agencies such asEurasante. Partager la publication "A Better Bedside Manner"